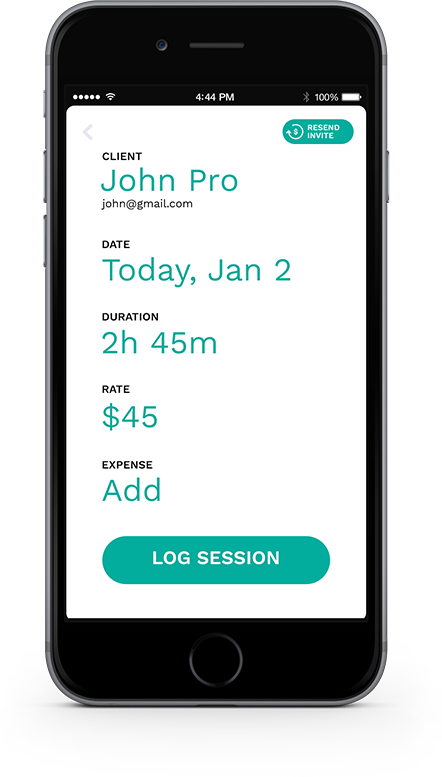 Just log your hours and expenses in the app. 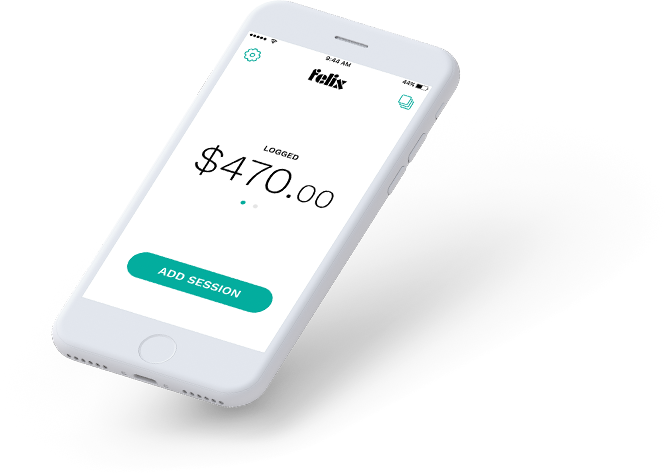 Felix will automatically invoice your clients and deposit your payments. Get set up in 10 seconds. Then it’s just three taps to log hours and get paid. 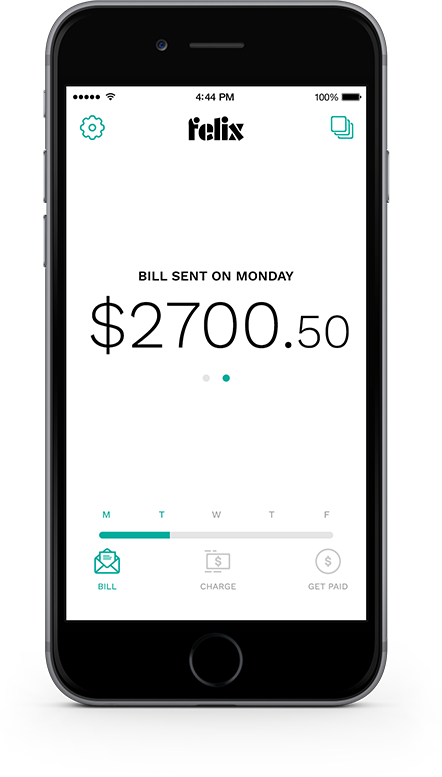 Don’t work to get paid—just get paid for your work. Automatically. Every week. Use cash, checks, or Venmo? 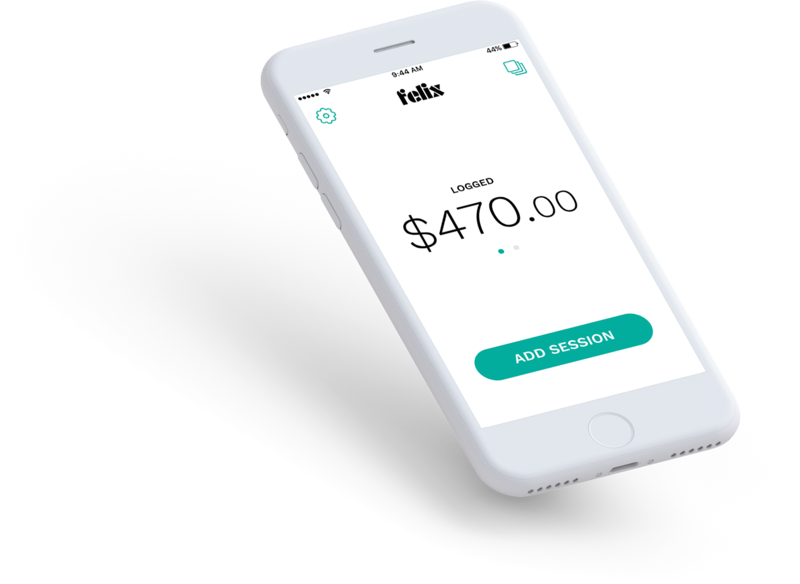 You’re making your clients work to pay you. Make their lives easier. 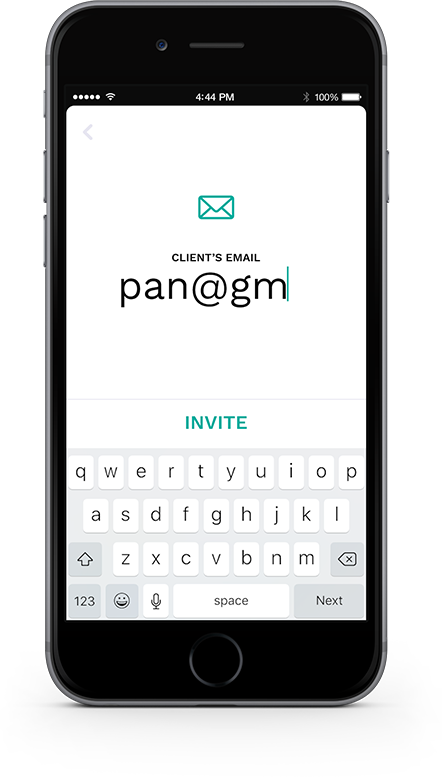 an invite to enable autopay. in the app as you go. there's no sneaky subscriptions. We only get paid if you do.